Located on St. Francois Street between New Florissant Rd and St. Ferdinand St (Graham Rd) just north of hwy 270. 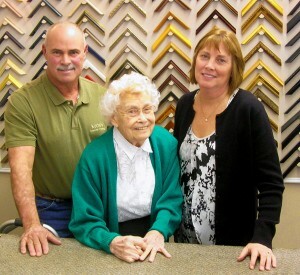 Professional framing and shadowboxes customized for almost anything! Antiques, vintage treasures! Vendor booths with large variety. Fishing/Hunting Licenses. Knife sharpening.